PUBG Mobile turns a year old. 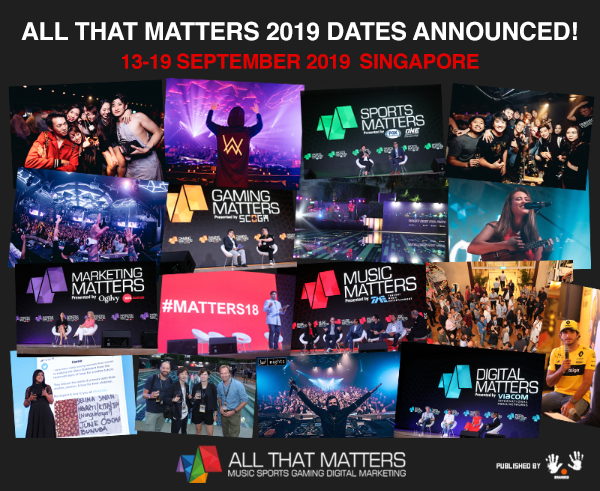 What better way to celebrate your birthday than partnering with Sony Music, Liquid State and Alan Walker for a tournament, live gig and collab on a single? 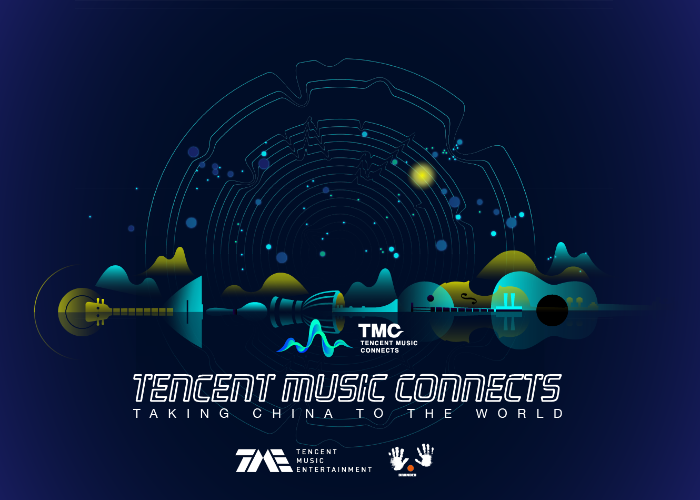 The next big thing in China? Copyright © BRANDED LTD 2019, All rights reserved. Diverse content, more platforms, short and long form, localised. The only way to crack a mass audience is to feed it a smorgasbord of media content. Hop on China’s football fan train! Google launches game-streaming platform, Stadia, is it the future? How big are Asian football fan bases? Esports has been mainstream for a while and is only getting bigger. We have to ask: who needs who more? A year long wait to see an industry-changing consolidation where the new mediaverse is run by AT&T and Disney. Wonder if there will be movie version version? Can Apple sign up 100 million video-streaming subs? 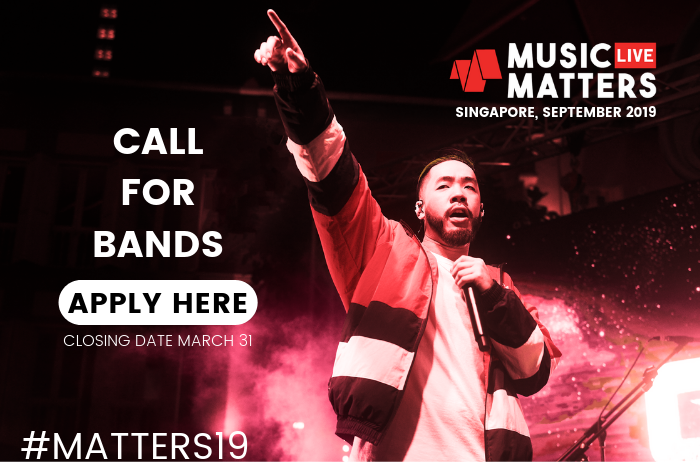 If entertainment is made as convenient as Spotify made music, how will marketers squeeze their message into a 10 minute segment? Lazada live-streams its birthday concert – “shoppertainment”! 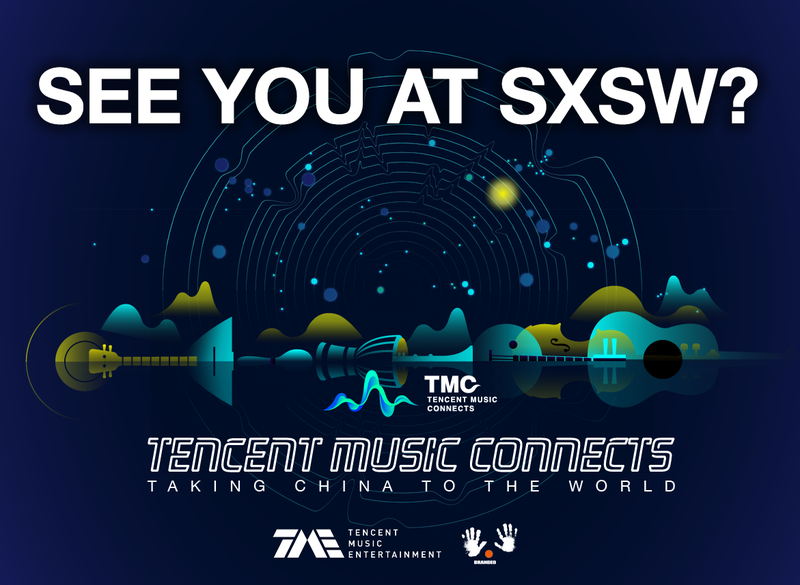 Tencent Music Connects heads to SXSW! Having outbid its rivals, no agreement on renewal terms means the EPL now needs to find a partner, and fast. BeIN and FOX Sports Asia prepare to be wined and dined! Adidas and Puma embraced esports already but Nike seemed sceptical. Perhaps the significant global esports audience swayed them? Alibaba is 20 years old. Where to next? Can an Apple streaming service succeed? Clearly the sujet du jour, smart marketers will be busy planning how to take advantage of this huge evolutionary step – imagine being able to personalise content in real time? Is hypertargeting a word? Songtradr is the largest music licensing platform in the world and Big Sync is the largest music buyer of its kind. This is a game changer for music licensing. The sports industry stories that mattered to us this week including the Koreas in Tokyo, City Football global strategy and the best new official sport EVER! Legit lightsaber duelling is now an official sport! Participant numbers are low so do not expect to see it as an exhibition sport at Paris 2024. However do expect the Sith to hit the fan as sports purists object. Are video games inherently sexist? Designers and game makers agree that diversity begets quality and is good for business. Could India become Apple’s manufacturing hub? It’s a symbolic and positive initiative, regardless of the pollution footprint left behind by a global sports event. EA’s new game passes 25 million players in a week! Its video service is coming soon and all it needs to do is push its 900 million iPhone users to buy more entertainment options. Easy, right?! What matters to us this week including Tencent, Grab, Facebook and a lot of eSports stories! K-Pop powerhouse continues to spread its reach to music markets which is great for Korean bands, but could it boost C-Pop? Fortnite over football? 90 minutes exceeds the attention span of the average millennial. To succeed, let’s aim for 90 seconds! Who’s next to run Singapore’s Sports Hub? It’s a code to live by: digital responsibility, with the aim to have responsible platforms, responsible content and responsible infrastructure. The customer demands it. Gong Xi Fa Cai from Arsenal players, #marketingwin, or #epicfail? Despite accounting for less than 1% of sales, Japan’s ubiquitous convenience stores will soon be more family-friendly as the country cleans up its image ahead of influx of foreign visitors. But we have to ask, who buys paper any more? Gesture-based car assistant, does it react to the one hand signal we all make (but shouldn’t)? Does social media success turn into actual sales? And as long as they keep delivering, we will keep paying. The only way it would be too expensive is if it started to carry live sport or other live content. Facebook 10 Year Challenge: user-generated meme or social engineering? Since when does challenging advertising offend? Is it smart or disingenuous for a brand to capitalise on a serious topic? Will audiences embrace virtual influencers? Oops, Cathay did it again! Or is it a tactic?